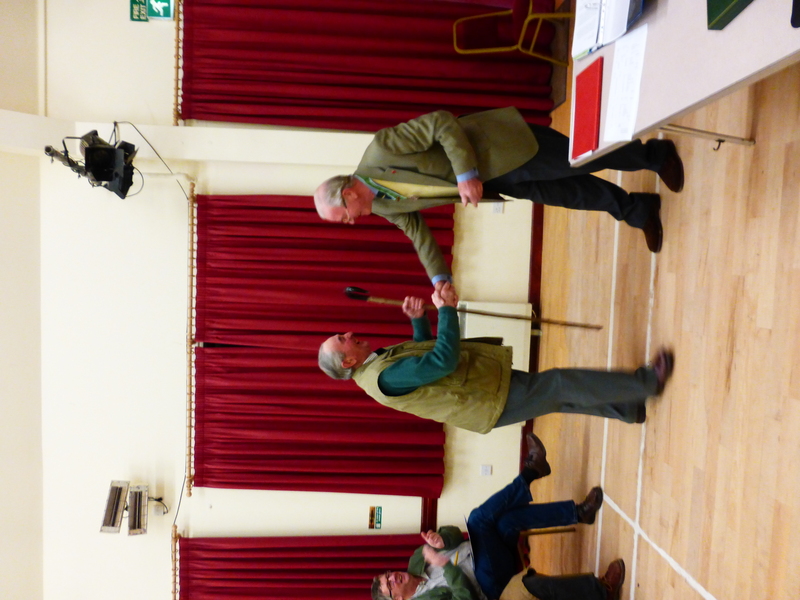 At our AGM we presented retiring director and trustee Philip Baker with a crook made by Peter Thomas in Rampisham (our Rural Craft winner in 2013). 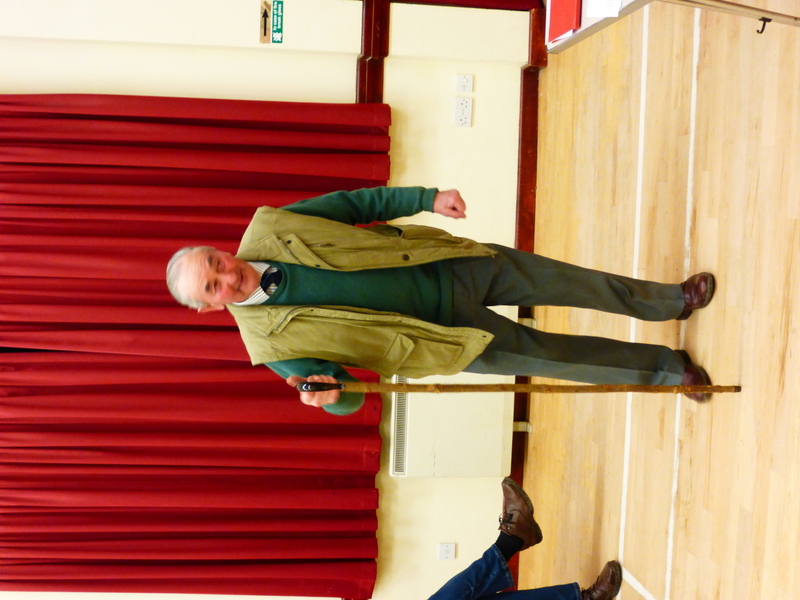 Philip has been involved with our Society and Show for over 70 years!! He started by selling programmes on show day and never managed to escape! He will continue to help organise our annual flock competition so he is not completely off the hook! Many thanks to Philip and his wife Margaret for all of their help and support over the years.